The community is invited to participate in a beach cleanup initiative on Saturday, May 23rd. The cleanup is being organized by Parasail Belize, who are mindful of the comments from guests on the accumulating garbage on San Pedro’s beaches. The initiative will encompass the cleanup of the beach area from Costa Maya resort and heading north. The date was chosen to coincide with the Annual Lagoon Reef Eco-challenge. The initiative aims at tackling the mangrove areas on the beach, ridding such areas of disposed debris such as plastic bottles, plastic bags, and other unsightly items that have washed up along the northern shore. 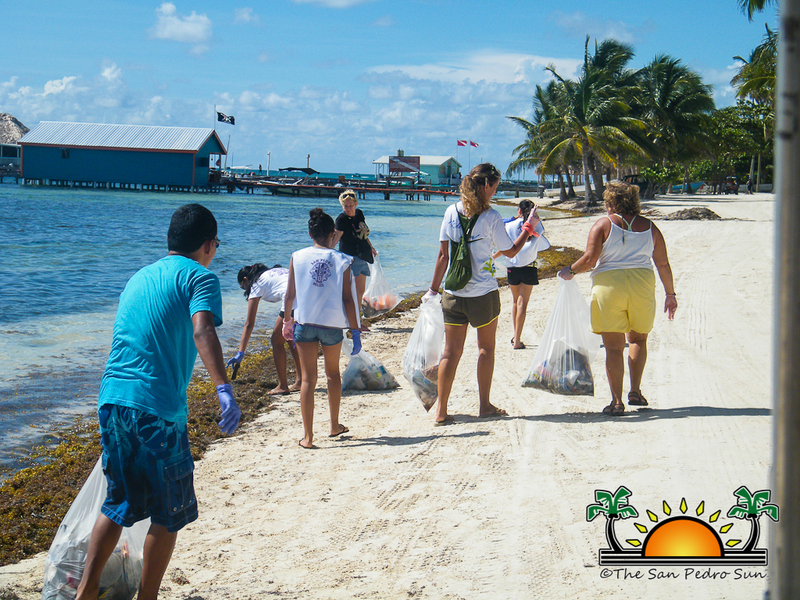 Parasail Belize is inviting anyone wishing to join in the cleanup initiative, to contact Esvin at 625-9908 or via email to the [email protected] Parasail Belize will be providing transportation to and from clean up location, as well as snacks, hydration, gloves, garbage bags and rakes.